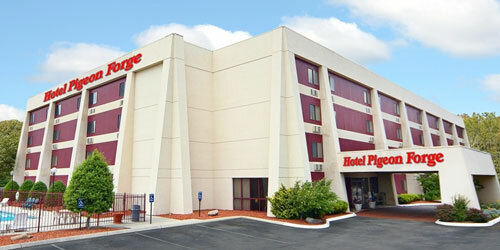 We are located on the main parkway in Pigeon Forge, TN. If you are looking to be close to everything, we are nearby to Dollywood, the Country Tonite Theater, close to the Hatfield and McCoy, as well as to Titanic and many other attractions. Let us be your host. 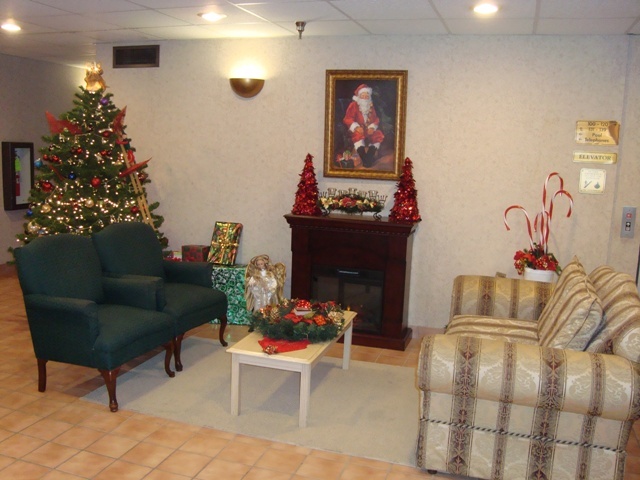 We offer free wireless internet, continental breakfast, interior corridors, discount show tickets, newly renovated rooms, and service served with Southern Hospitality. 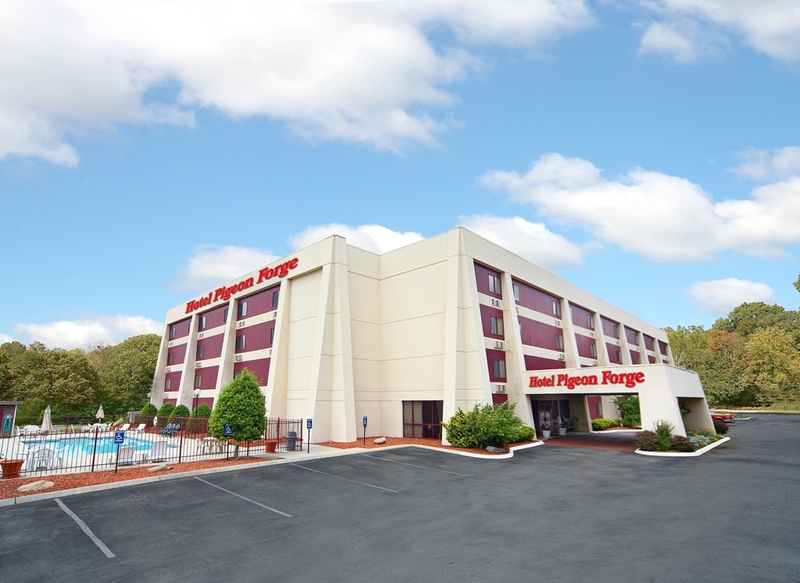 If you are looking for the best hotel around, HOTEL PIGEON FORGE INN & SUITES is your final destination. As our guest, we invite you to have fun relax and enjoy the panoramic view from our 48-foot deck overlooking beautiful Pigeon Forge, Tennessee and the Majestic Smoky Mountains.